Nowadays, when you hear someone talking about cryptocurrency, they’re almost sure to mention Bitcoin in the next breath. Are the two ideas really as interchangeable as people make them out to be? Bitcoin is indeed one of the best examples of cryptocurrency in action. It’s far from the only investment vehicle for those who want to store wealth digitally, however, and it may not even be the most stable. Here’s a quick intro to the broader cryptocurrency ecosystem and what alternative options might mean for your portfolio. A good way to clear up confusion about Bitcoin and cryptocurrency is to think about the parallels between conventional fiat money and crypto. Ideally, fiat currency is created by countries that enact laws governing how their monetary systems should work. For instance, the inflation targeting practices enacted by regulators in New Zealand and Canada are designed to stabilize the value of those countries’ dollars. In Japan, the Ministry of Finance pursues a proactive foreign exchange policy designed to keep the Yen strong. To build a cryptocurrency, one merely has to trade the fallible rule of law for the rule of computer code. There are many different approaches to such a complex mathematical problem, and there are just as many varieties of crypto. Bitcoin is just one. Bitcoin emerged onto the scene at a time when cryptocurrency was little more than an obscure concept. 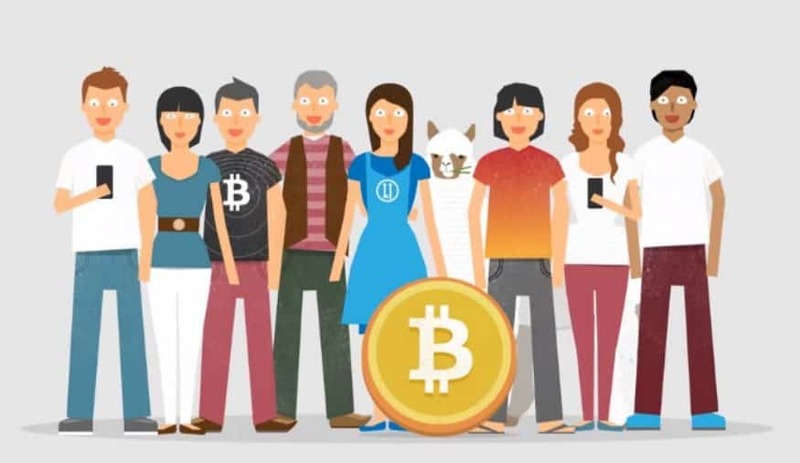 After years of use, it’s only natural that Bitcoin has become extremely well-known. As alternative coins prove, however, its overwhelming popularity doesn’t mean that it’s the best form of crypto. Laws take generations to evolve meaningfully, so many fiat currencies are stuck in the deluded notions of past ages. When these laws do change, they’re rewritten by legislators and lobbyists who work behind closed doors to stack the odds in their favor. Computer code, on the other hand, makes it easy for communities to suggest good ideas and improvements. Thanks to open-source development policies and software licenses, it’s almost impossible for bad actors to change cryptocurrencies like GoldCoin secretly since anyone can check out the code at any time. With public hosting platforms like Github, all you need to compare the latest versions to their predecessors is a regular browser. You probably wouldn’t trust your email account or online banking passwords to a company whose computers were decades old. Why place your wealth in systems that are just as behind the times? GoldCoin and other cryptocurrencies pass through the gauntlet of instant usability: Developers can learn from direct investor feedback, and they make measured changes in response. Since the code is open-source, bugs and problems get caught and dealt with almost right away. Bitcoin started off with arguably revolutionary ideals. In the real world, however, this crypto coin experienced massive setbacks and problems ranging from blockchain insufficiencies to astronomical transaction costs. 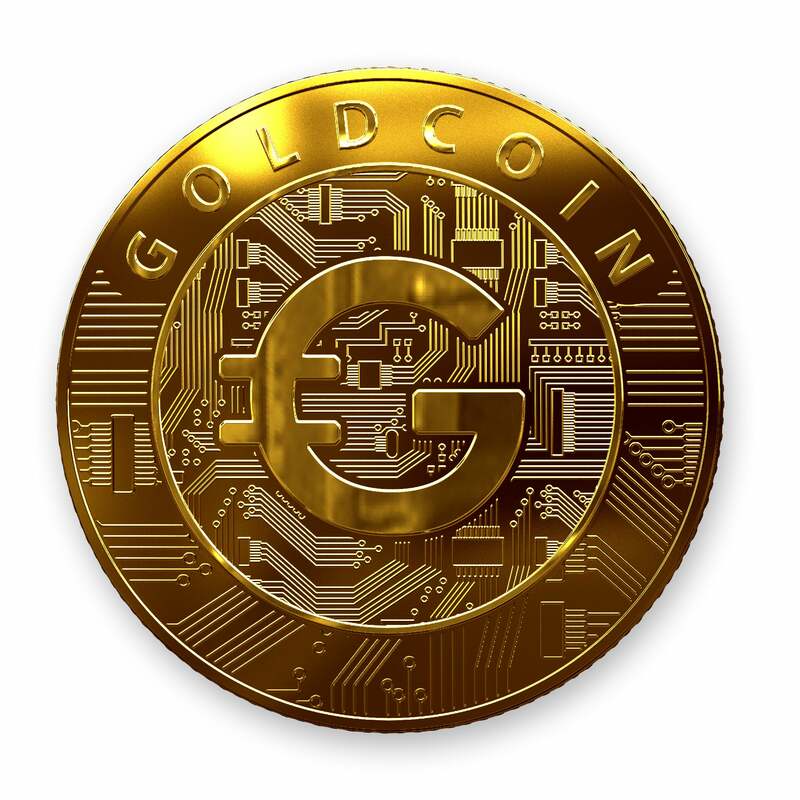 GoldCoin and other improvements were designed from the ground up to work around the issues that plagued alternative coins. No cryptocurrency is perfect, and as all investors know, assets are much the same. Just as you’d be wise to diversify a traditional portfolio with real estate, stock and other holdings, your digital investment strategy should help you minimize risks. How will you build wealth in tomorrow’s new asset landscape? As money moves increasingly towards digital transactions and holdings, finding a stable store of long-term value could decide whether you profit. To discover more about how GoldCoin works and benefit from building a smarter investment strategy, download the secure wallet app today.